Dorothy Rothschild was born on this day in West End, New Jersey in 1893. Today is the 119th anniversary of her birth. …as for helping me in the outside world, the Convent taught me only that if you spit on a pencil eraser, it will erase ink. She went to Miss Dana’s School for Young Ladies, a private boarding and finishing school in Morristown, New Jersey. Shortly after graduating finishing school she learned that her brother, Henry, died aboard the Titanic. A year later her father passed away. In 1917 she married a wall street stockbroker, Edwin Pond Parker II. Edwin went off to serve in World War I. He was wounded in the War and came back an alcoholic and morphine addict. The marriage didn’t last long, but she kept his name for the rest of her life. the readers loved her, but the theater owners and producers were less than pleased. She crossed the line once too often and when she panned a big production she got fired from the drama desk. In the 1920’s Dorothy was a founding member of the Algonquin Round Table, a group of — mostly male — writers and friends known for their quick-witted quips. 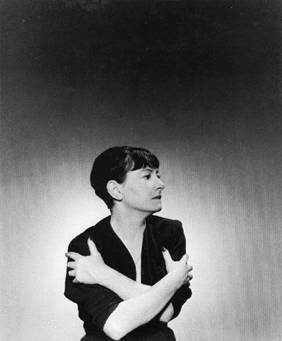 During this period she wrote her poem “News Item” which contains the iconic Parker line “Men seldom make passes at girls who wear glasses.” She worked for various publications most notably The New Yorker. At the New Yorker she wrote book reviews (just as funny and acerbic as her drama reviews) from 1927-1933 under the pseudonym the “Constant Reader.” She continued to write poetry and short stories,a nd in 1929 her story “The Big Blonde” won the prestigious O. Henry award. Parker used her pen to fight for social justice. She championed feminism, racial equity, and the fight against Fascism. She supported the International Brigade (along with Earnest Hemingway) in their fight against Franco in the Spanish Civil War. In 1936 she helped found the Anti Nazi League. She also joined the Communist Party, an act that got her black listed in the 1950’s.Starting in 1957 she wrote book reviews for Esquire magazine, and in 1959 she was inducted into the American Academy of Arts and Letters. On June 7, 1967 Parker died of a heart attack in New York City. 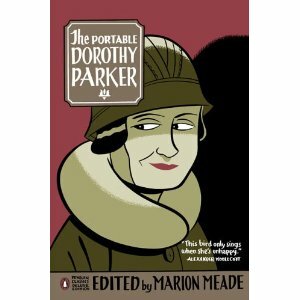 The Portable Dorothy Parker is available on Amazon.com. The only ‘-ism’ Hollywood believes in is plagiarism. One more drink and I’ll be under the the table, two more drinks and I’ll be under the host. Scratch an actor – and you’ll find an actress. He and I had an office so tiny that an inch smaller and it would have been adultery. Excuse me, I have to use the toilet. Actually, I have to use the telephone, but I’m too embarrassed to say so. People ought to be one of two things, young or dead. On truth: Wit has truth in it; wisecracking is simply calisthenics with words. 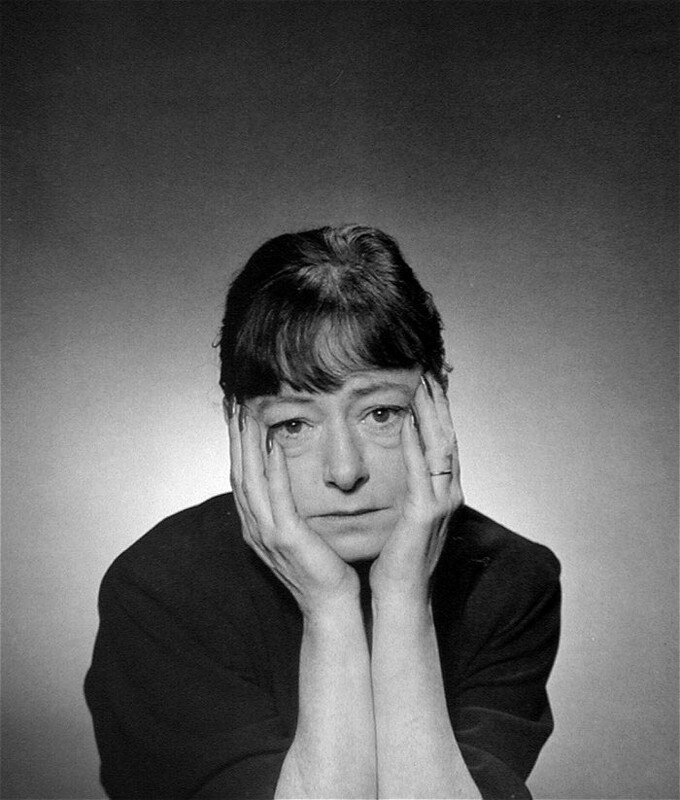 This entry was posted on Wednesday, August 22nd, 2012 at 6:31 pm	and tagged with Dorothy Parker and posted in Fiction, Poerty, postaday, Theatre, Thought of the Day, Today's Birthday, United States, Writing. You can follow any responses to this entry through the RSS 2.0 feed.